Dreaming of the day when you’re little tyke no longer needs to wear a diaper? It may be time for you to think about potty training, but is your child ready to be potty trained? Most children are potty trained between the ages of 18 months and three years old. By then, they are able to walk steadily (important for getting to and from the potty) and can understand simple commands. 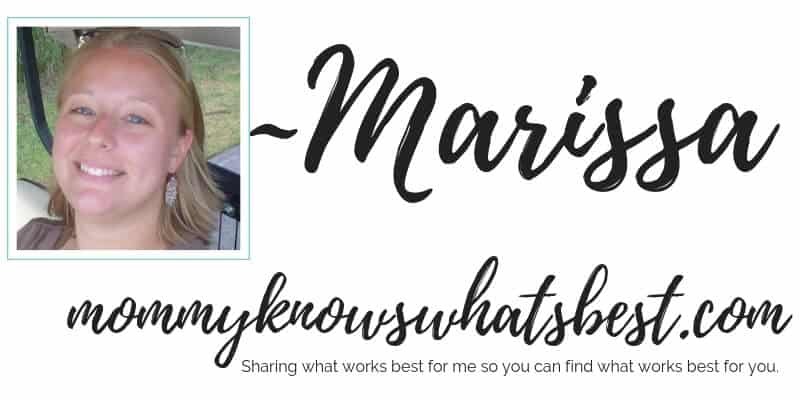 As a Boogie Wipes and Kandoo Mom Blogger, I was asked to share my potty training tips. I have potty trained two kiddos now, and am currently training toddler #3! I know a thing or two about the signs to look out for when potty training. See my post on Kandoo! Kandoo can help. 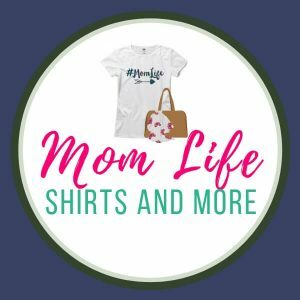 They have some awesome potty training tips for you to explore, as well as flushable wipes and easy to use hand soap for after all those potty training sessions! Click here to get a coupon for $.50 off any product. 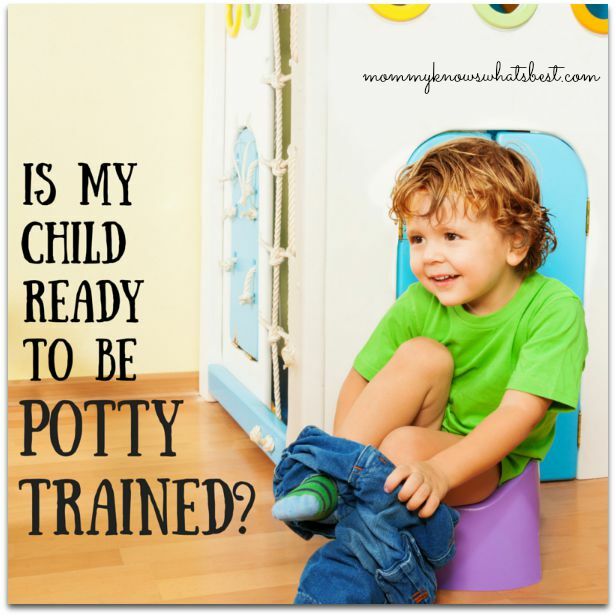 Be sure to share with anyone you know who is about to start potty training! How did you know your toddler was ready to be potty trained? I’d love to know! I remember that it was when they woke up dry in the morning. Then I knew they could hold it. Would you believe my granddaughter, Olivia, practically potty trained herself? Marinda had to work and was too tired when she came home and her father couldn’t care less, but she got potty trained just by watching everyone else. I always felt bad about that. We actually waited until both of my grandsons were 3 years old and they picked up potty training within about three or four days. They understood the directions better and got the hang of it really quick.